The 4th International Summer School (04 – 08/07/2016) focusing on Technologies and Applications for Open and Collaborative Governance, a really growing and offering great challenges domain, is taking place in the beautiful island of Samos. The Summer School on Open and Collaborative Governance organized by the Department of Information and Communication Systems Engineering, University of the Aegean, provides a unique opportunity for participants to interact with internationally acclaimed scientists and researchers in the domain of ICT-enabled Governance, to develop their skills in the areas of policy modelling, information management, social media in governance and more. 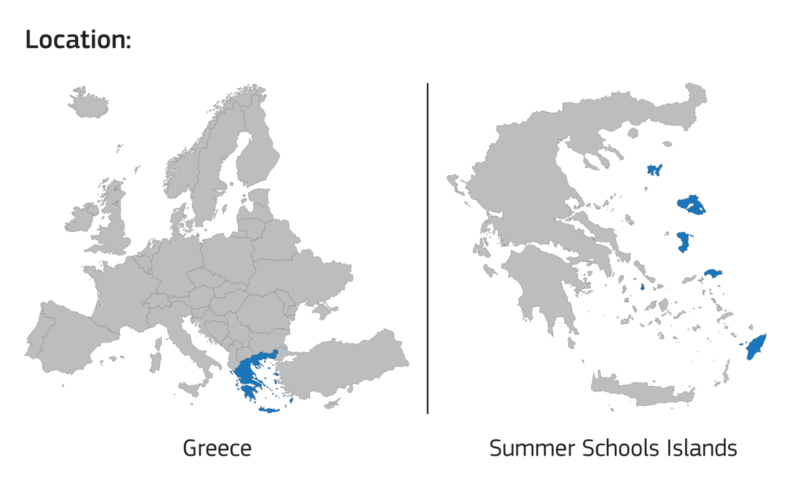 The aim of the OpenGov2016 Summer School is to enable participants involvement in “Open and Collaborative Governance” issues (such as open data, crowdsourcing, accurate and analytical modelling and simulation tools, data analysis, mining and visualization technologies), and offer appropriate additional skills towards shaping a successful researcher, a competitive employee and an well-informed citizen. In parallel with OpenGov2016 Summer School, the 7th Samos Summit on ICT-enabled Governance will take place the same week in Samos and will provide the opportunity to Summer School participants to meet the business and scientific leaders on the domain of e-government. This year's OpenGov Summer School organises the WeGov2016 Awards an international competition for the best application ideas on Open and Collaborative Governance. The applicants will have the opportunity to submit their proposal-idea in order to be presented and discussed with international experts coming from the private and the public sector during the summer school. 2 Prizes along with the appropriate certificates will be awarded: Full Accommodation Expenses for 1 Student and 300 euros voucher for electronic purchases. The Submission Form could also be found under the Application Form of this site. The Evaluation Procedure will take place on site by the experts of the School.